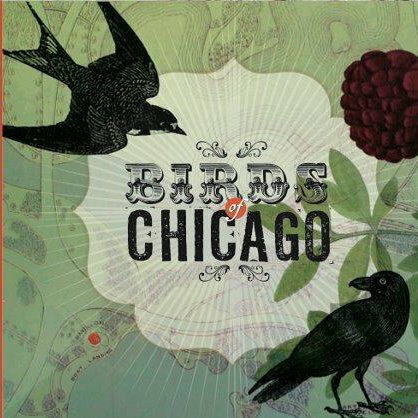 In planning for the house concert on Wednesday night I’ve listened to the Birds of Chicago’s CD as well as songs by both JT and Allison’s earlier work (JT and the Clouds / Po’ Girl). I found myself skipping “The Moonglow / Tapeworm” on their album – simply because of the tapeworm reference. Shallow, I know – but how good could a tapeworm song really be? It’s good. It’s so good I might even request it. Maybe. We have a few seats available for Wednesday night. Potluck at 6:00, show at 7:00. Email tlehman9@gmail.com or text/call 717-940-9311. This entry was posted in Upcoming House Concert and tagged Allison Russell, Birds of Chicago, Chestnut House Concerts, JT Nero, moonglow, potluck, September 18, tapeworm by chestnuthouseconcerts. Bookmark the permalink.